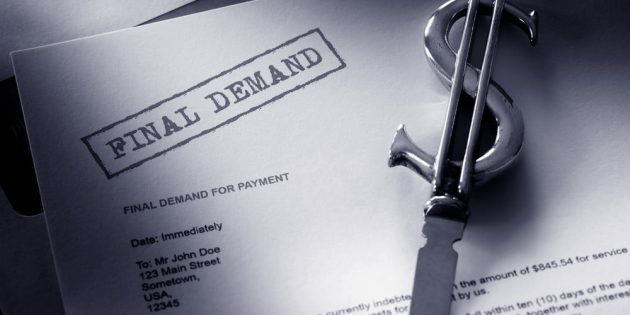 How much should you ask for in your letter of demand in Singapore? So you’ve decided to take that pivotal step in recovering the money you’re owed. You’ve hired a lawyer, and during the discussions, you’ve come to realize you’re not exactly sure how much you should be asking for. While the number of situations in which a demand letter can be sent out in Singapore is numerous and beyond the scope of this article to discuss (and you should definitely get independent legal advice on your particular matter), this is a rough guide on how you can arrive at a general range of figures for an acceptable settlement amount. Getting into the exact amount you should be asking for requires an understanding of how damages are assessed by the courts in Singapore. It also requires careful consideration of how you expect the negotiation process to go after your lawyer has sent out the letter of demand. As sending a letter of demand is the first step of the negotiation process, you should generally aim for a higher figure as this will only be the beginning of what could possibly be a long and protracted negotiation. However, it should be noted that quoting an astronomical figure that makes no sense not only hinders the resolution of the dispute, but may also have adverse consequences in the event the dispute goes to trial. If you'd like to hire an affordable, vetted Singapore lawyer to draft and send your letter of demand, get in touch with us here.